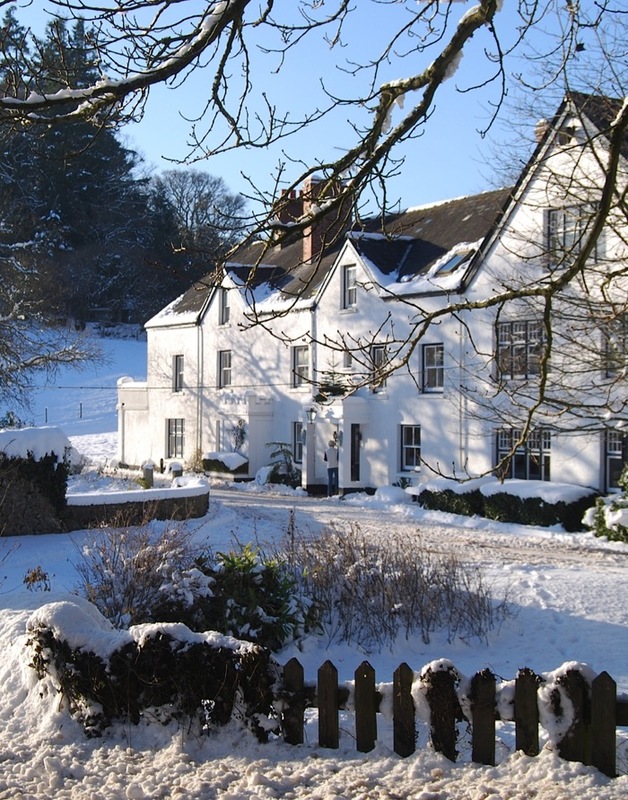 Our Superior Double Rooms are Ashburn, East Okement, Erme, Lemon and Tavy. 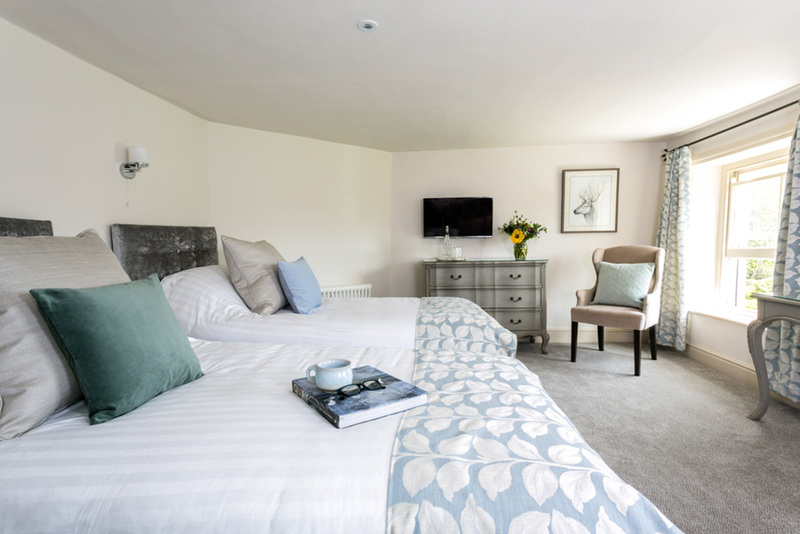 All our well-appointed Superior Rooms have bath robes, tea and coffee making facilities, quality luxury toiletries and TV with Freeview and radio channels. Free Wi-Fi is available in our public rooms. All our bedrooms and public areas are non-smoking. A large bedroom on the second floor with double aspect windows overlooking the garden at the front and the river at the back. It is a beautiful, peaceful room but when the river is high, you can clearly hear (and see) the running water. 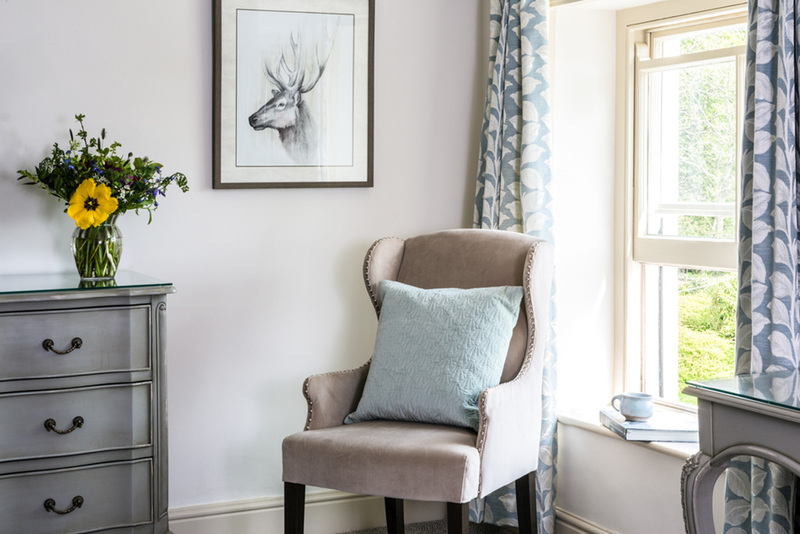 The room has elegant antique furniture and a classical country house feel! The comfortable marble-tiled bathroom has a large bath fitted with a shower. 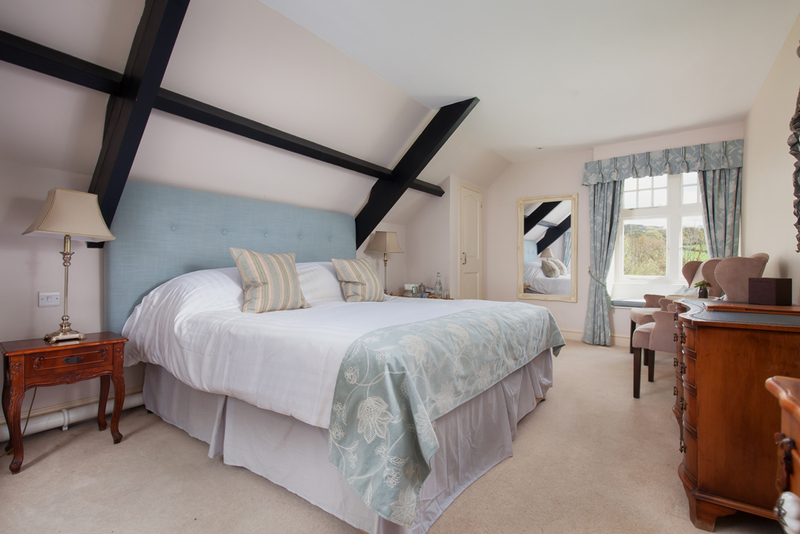 This newly refurbished, spacious king size room (six foot bed) is on the first floor. It is a light, bright and peaceful room with views over the garden. The generous sized bathroom has a large bath with shower. 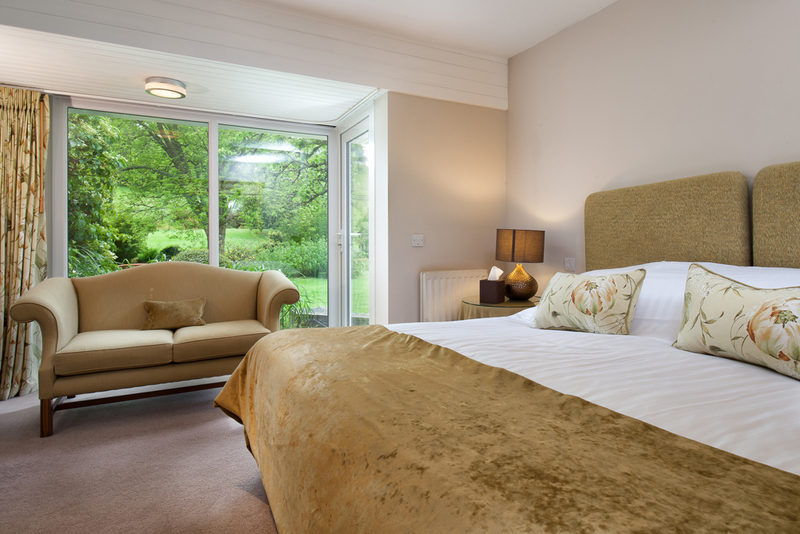 This is a very popular garden room on the ground floor, often requested by our regular guests. Erme boasts a large bright window and a door direct onto the garden with its own patio area and is particularly useful if you have your dogs with you or you like to sit in the sun during the afternoon. The six foot bed can be split to create a twin room if you prefer. The bathroom is cosy but has that essential full size bath with shower. 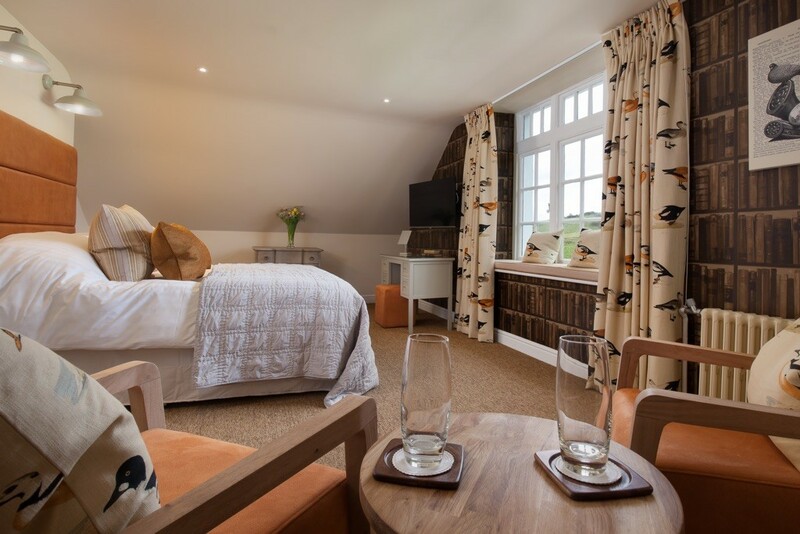 At the top of the house (2nd floor) with gorgeous views over the hills of Dartmoor this newly refurbished, lovely room features slipper bath with separate shower. 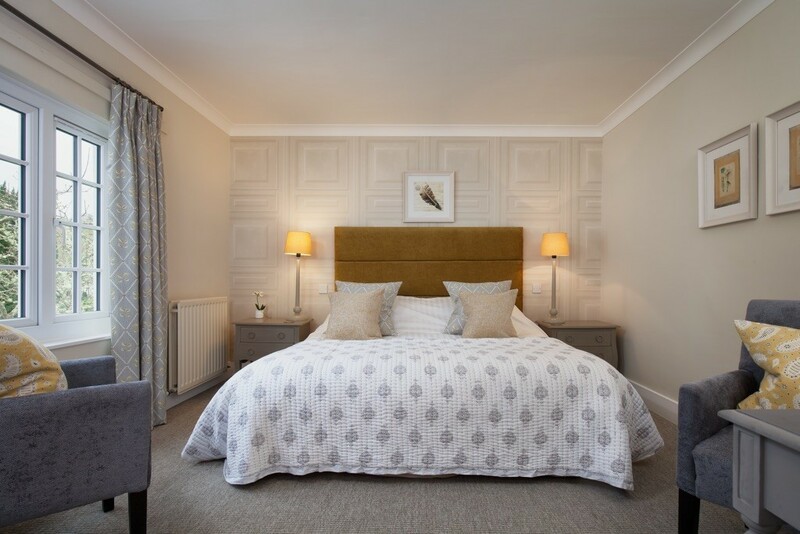 It can be booked with the Harbourne suite next door, for a bit of privacy for a group or family. Stylish and spacious this room will not disappoint. A very popular room on the first floor with great views over the garden. A really comfortable and spacious bedroom with good storage and charming country house décor. The bathroom is cosy with a low ceiling but a full size bath and shower over bath. Tavy can also be set up as a twin bedded room.